In today’s competitive market, it is essential to streamline processes and to work “smart” wherever possible. If you have ever wondered if there was a way in which to capture leads from your WordPress enquiry or contact form directly into Salesforce (without having to do so manually), then wonder no more! With the growing popularity of Salesforce CRM by businesses both small and large, this tool is most often used to track leads after potential clients have entered their details into website contact forms. An incredibly time-consuming task is when an employee has to manually enter the email contents into Salesforce, in most cases this never gets done and leads are not tracked properly or not at all, resulting in opportunities that may have cost your company hundreds of dollars to obtain being wasted. At CircleBC, we offer WordPress website owners an effective solution to this problem through our WordPress plugin and integration service. 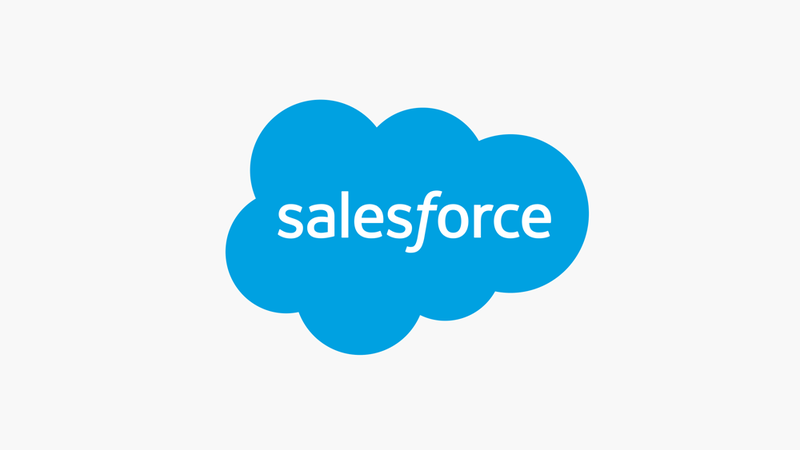 The beauty of this integration process between your website and Salesforce, is that once setup it is really easy to use and administer, even by those who claim to be technologically challenged. Your customers fill out your enquiry form and the leads appear in the lead section in Salesforce, it couldn’t be easier. Definitely beats copy and pasting those leads! There are so many advantages of using this integration method. While other WordPress contact or enquiry form plugins direct your lead information straight to your email inbox (where they then can easily get lost amongst your multitude of other emails), sending this data to a CRM system is far more effective- and safer. Additionally, it is a much better way of managing potential customers and leads, maximising the effectiveness of your marketing and improving your ROI. 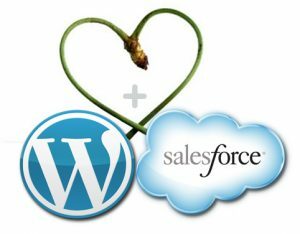 As mentioned above, the integration of your WordPress contact or enquiry form with your Salesforce CRM is really easy. Contact a member of your friendly and helpful team here at CircleBC and we will guide you through the entire process. We can help setup the appropriate plugins and tools on your website in the instance that you don’t have an in-house developer. In addition, if your business needs to do more than just populate the Leads tab in your CRM, we can offer other custom solutions, web hooks and integrations using cloud aggregators such as Zapier. Let us know what your requirements are and we can work with you to make it happen. CircleBC can also create a basic web form for your staff, allowing them to quickly enter leads into Salesforce without actually having to log in, saving your business time and increasing productivity. To summarise, once you have your integration all set up, any enquiries or leads that are submitted via your contact or enquiry form will now automatically be saved in the “Leads” section of Salesforce. You will also no longer require any further manual data entry. Another thing you will notice is that you are able to effortlessly track all your customer interactions and conversations, as well as organise your tasks and contacts, all in one central and convenient place.